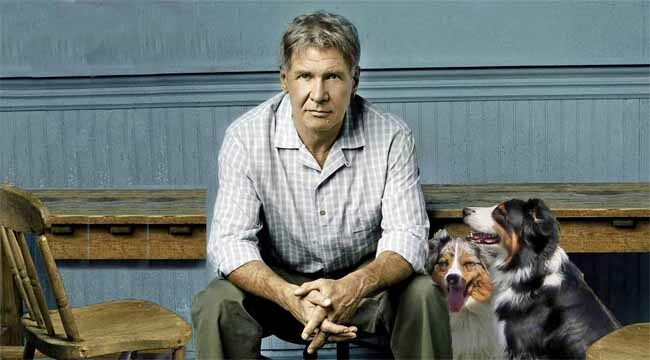 HARRISON FORD ON CROSSCURRENTS, 7/13 – Doggedly Yours… Howling, Humor, and History. HARRISON FORD ON CROSSCURRENTS, 7/13: An award-winning film actor with dramatic, adventurous, and comedic roles to his credit, Harrison Ford was born on this date in 1942. Gavin and Wyatt look to Harrison for acting advise while John looks to review some of Mr. Ford’s memorable movie characters. You can join the Harrison Ford birthday and filmography review on Crosscurrents, 7/13 at 8 a.m.